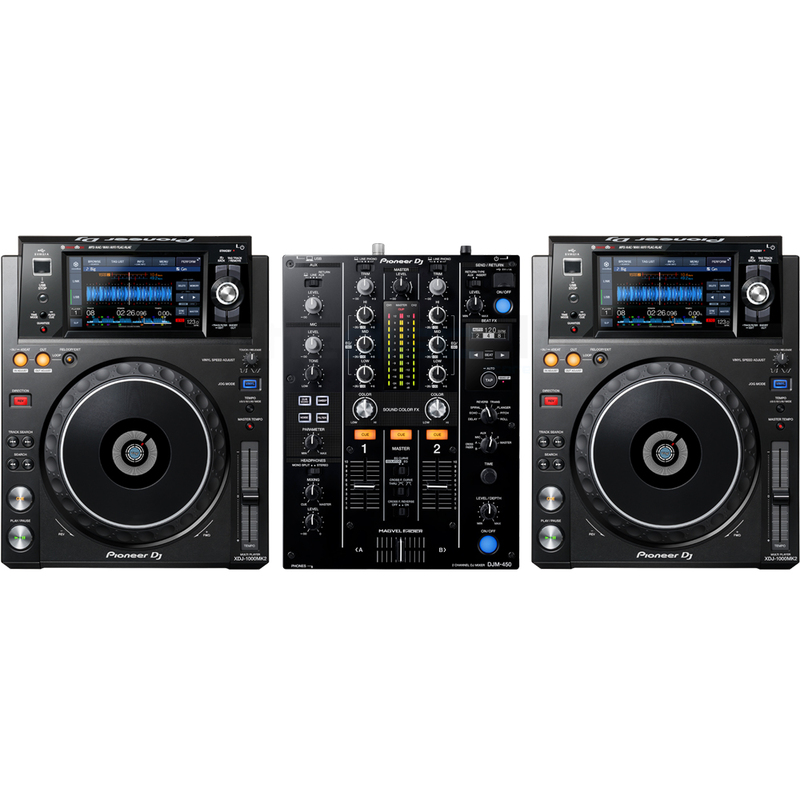 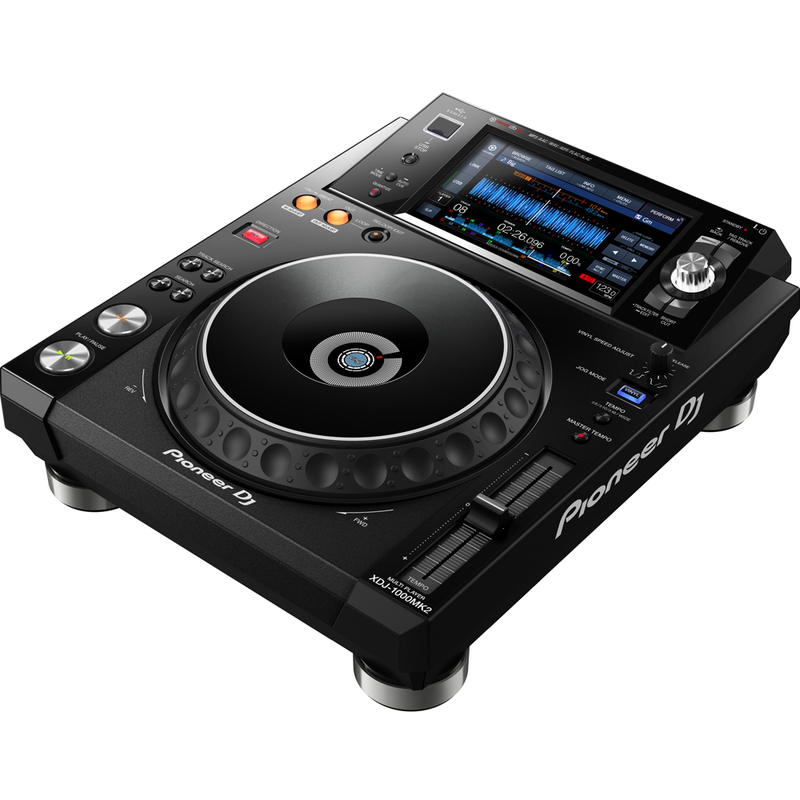 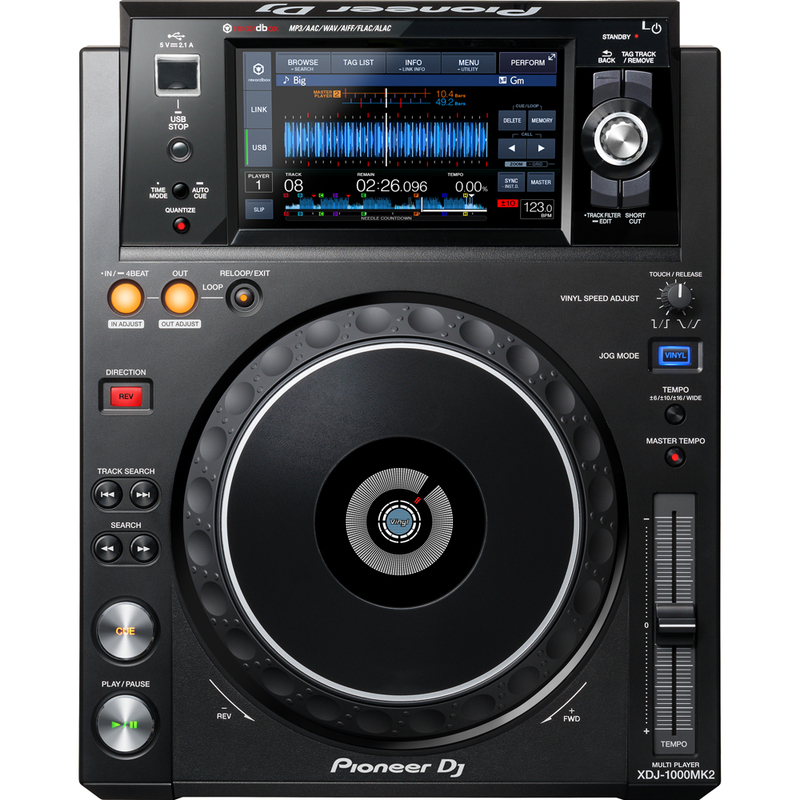 The new Pioneer XDJ-1000 MK2 features a 7 inch full colour touch screen so you can see at a glance all the information you need during your performance. 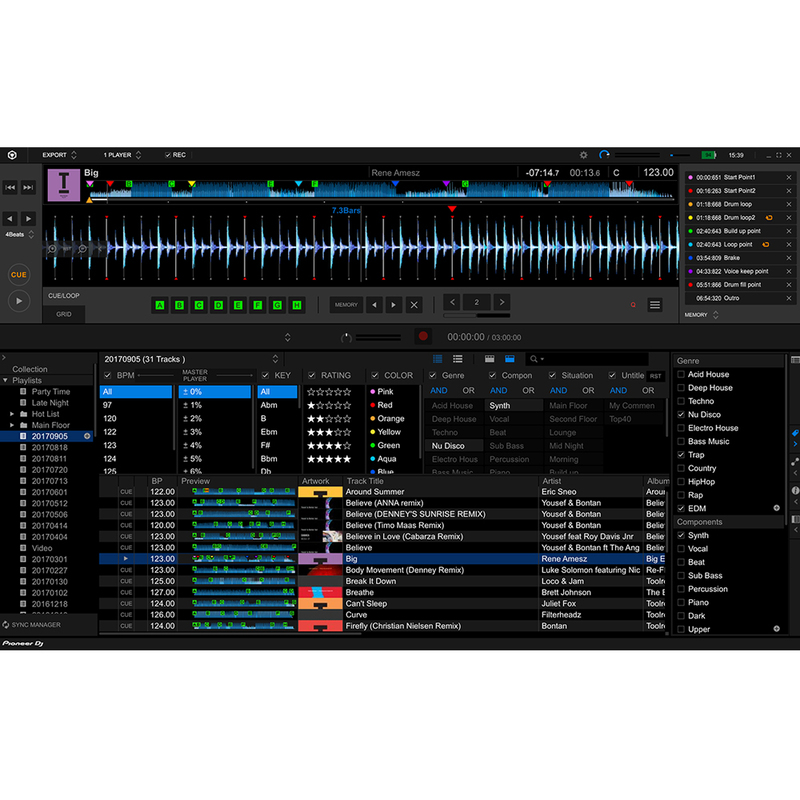 This information is spread over 3 different sections, Browse, Play and Perform. 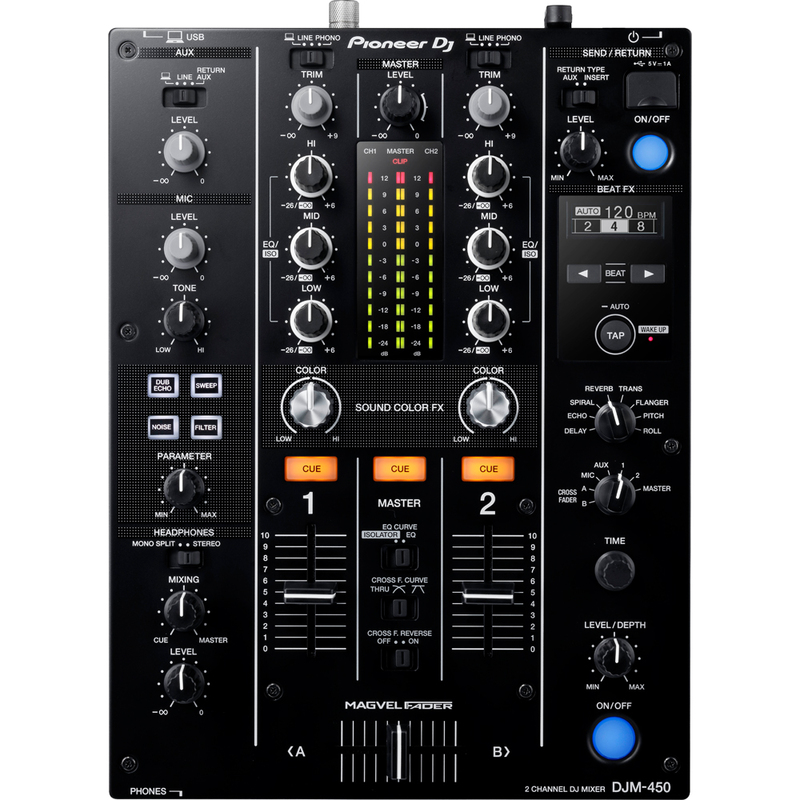 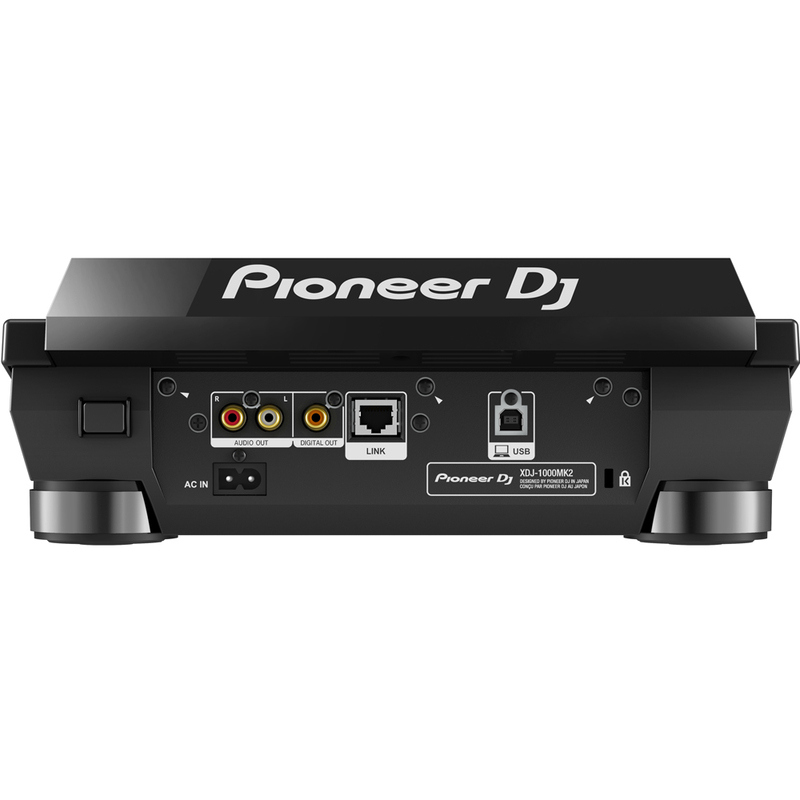 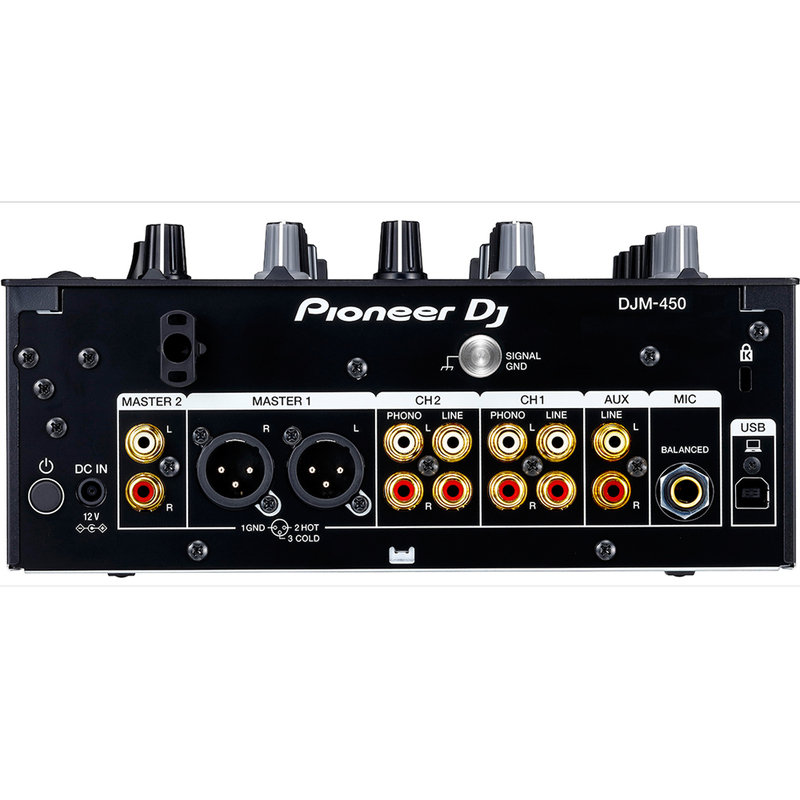 The Pioneer DJM-450 also comes bundled with licence keys for rekordbox dj and rekordbox dvs, so you can DJ with tracks stored on your PC/Mac when using turntables and our control vinyl (available separately).